I've never been one for subscription boxes. They always seemed fun in theory (who doesn't want to get a surprise in the mail every month?) but the things that come in them are either useless or just okay. Why spend money on something that's just going to sit in the back of your bathroom drawer anyways? Yet, when POPSUGAR sent me this July Must Have Box to try I couldn't help but feel intrigued. Everything inside is full-sized and it's worth over $100 in value yet it's only $39.95 per month which includes shipping. Certainly sounds better than other subscription boxes am I right? 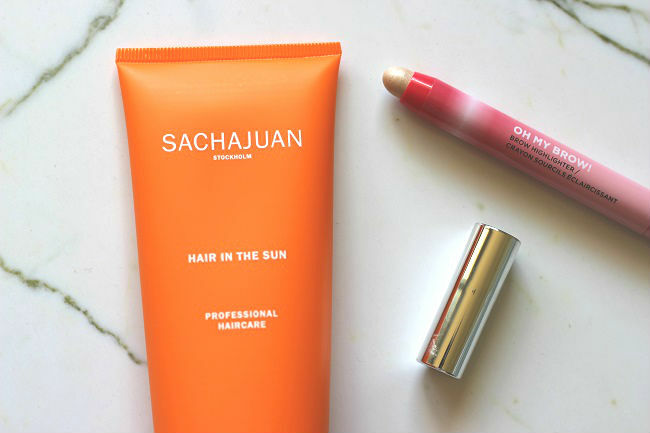 I've been looking everywhere for something to protect my blonde balayage from fading when I'm in the sun and just my luck the Sachajuan Hair in the Sun is meant just for that! 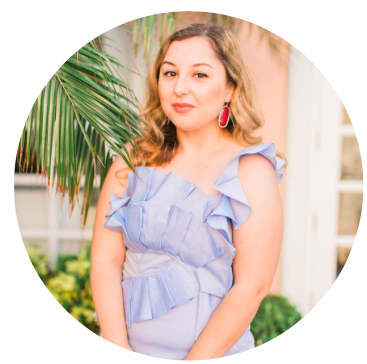 As for the Brow Highlighter, it's a gorgeous creamy pearl color that you can also use on the inner corners of your eyes like I do or even on top of your cupid's bow for a fuller-looking pout. 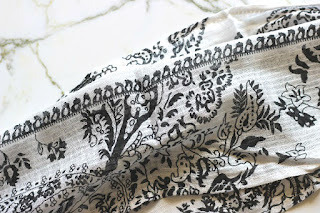 LOVE, LOVE, LOVE these! So freaking cute and perfect if you're having a party or just want a cute Instagram picture like I do (no shame). Even though I only pictured three on here, they actually came in a pack of six! Ehh, this wasn't my favorite but then again I'm not a big fan of skinny scarves. Instead I'll use it as a headband when I put my hair up or even as a way to protect my eyes when I'm getting my tan on at the beach. 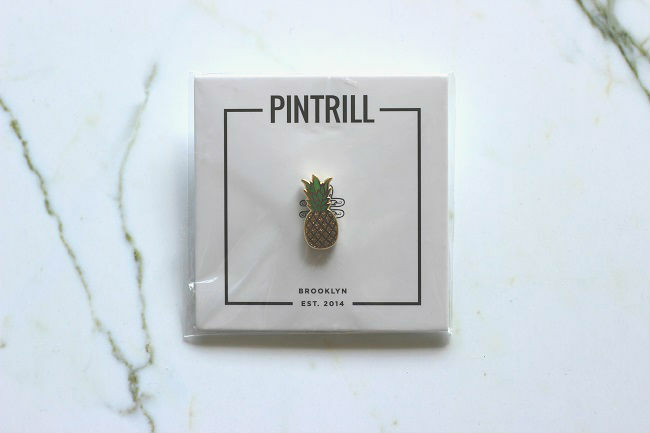 Pins are ridiculously trendy this season and who isn't obsessed with pineapples? I can totally see myself wearing this on a white blazer, off the shoulder top, or even on a crossbody bag. As for the chips, I love snacks and the reason why they aren't pictured is because I already ate them haha. I can confirm that they were delicious! Another two things that were just "ehh". 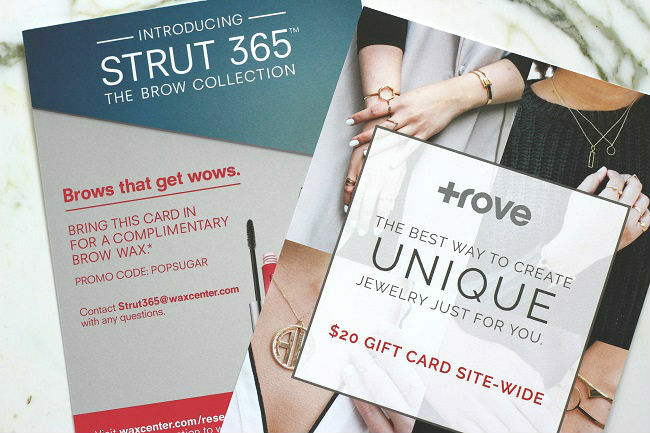 I don't get my eyebrows waxed so the free brow wax offer was useless to me and while the jewelry at Trove looked pretty, their pieces are quite expensive even with $20 off, it's just not worth it for simple jewelry that you can easily find someplace else for cheaper. 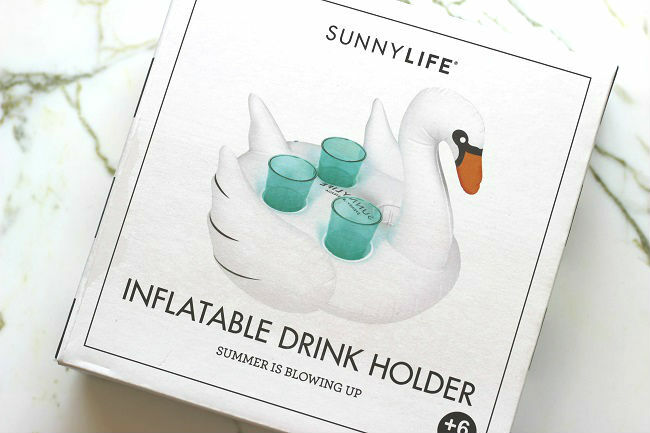 I saved the cutest for last...this Swan drink holder! I definitely wasn't expecting this to be in a subscription box but it was the best surprise ever. 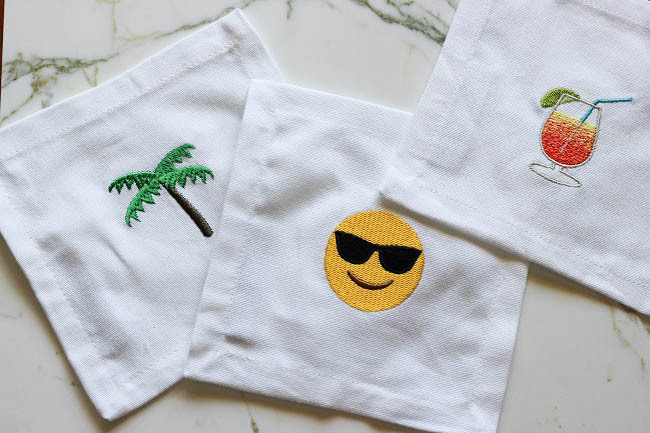 It holds four drinks and is perfect for your next pool party or if you're just chilling at home and want your table centerpiece to be more #Instagrammable. How can you not fall in love with this?! Overall, even though a couple of things were completely useless, I absolutely loved everything else and think it's a lot better than most subscription box services because of how unique it was. I also loved how everything fit in with their summer theme and I'm wondering what they're going to do for the fall and holidays so I might actually sign up for this service. If you feel like signing up, then use the code "SHOP5" for $5 off your first Must Have Box!